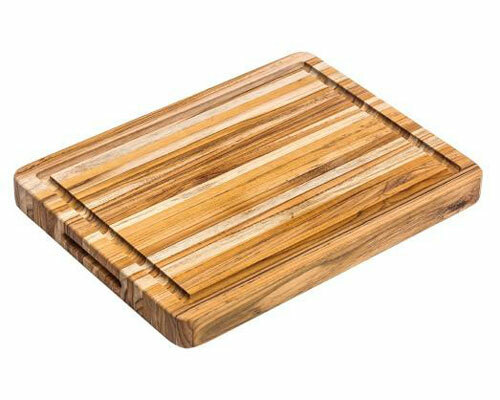 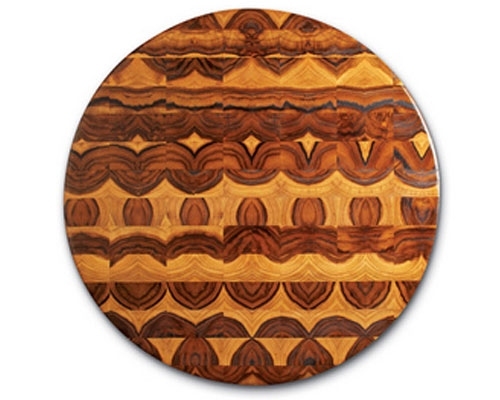 End grain cutting boards showcase the highly sought-after teak look and performance desired by top chefs and home cooks alike. 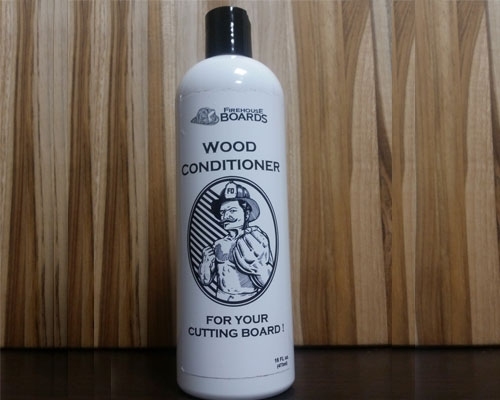 The thick and durable end grain construction is gentle on knife blades, while giving the board itself a self-healing property that results in few if any knife marks over time. 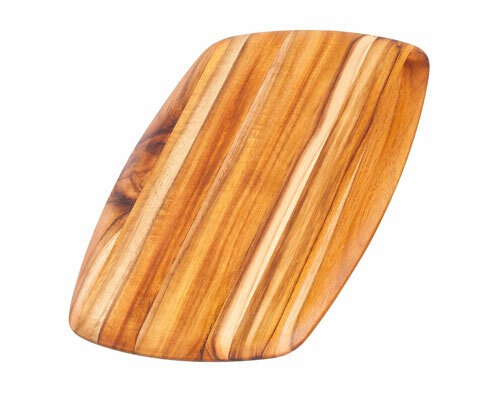 The beauty and strength of Proteak’s end grain cutting boards will make this a fixture in your kitchen for years to come. 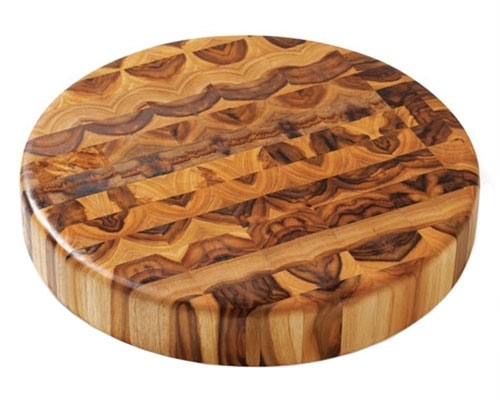 Proteak’s end grain chopping blocks are made entirely from environmentally-managed plantations. 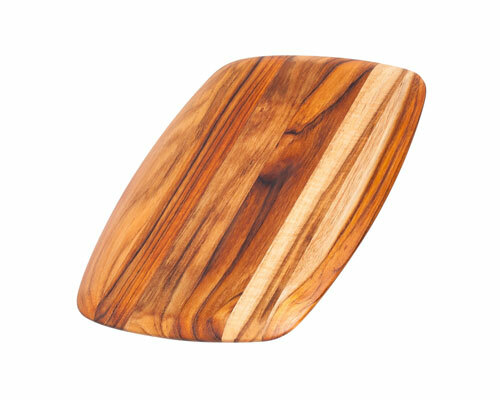 Every one of ProTeak's cutting boards are handmade, and therefore every cutting board is slightly different. 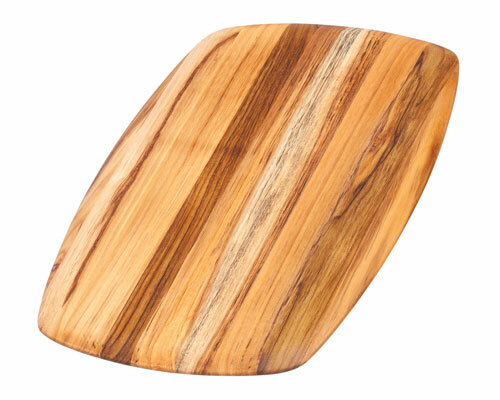 Enjoy your unique board!